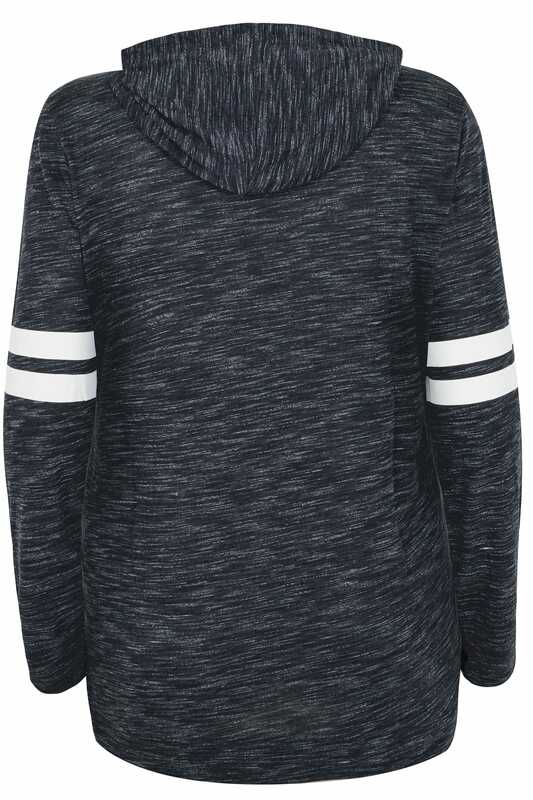 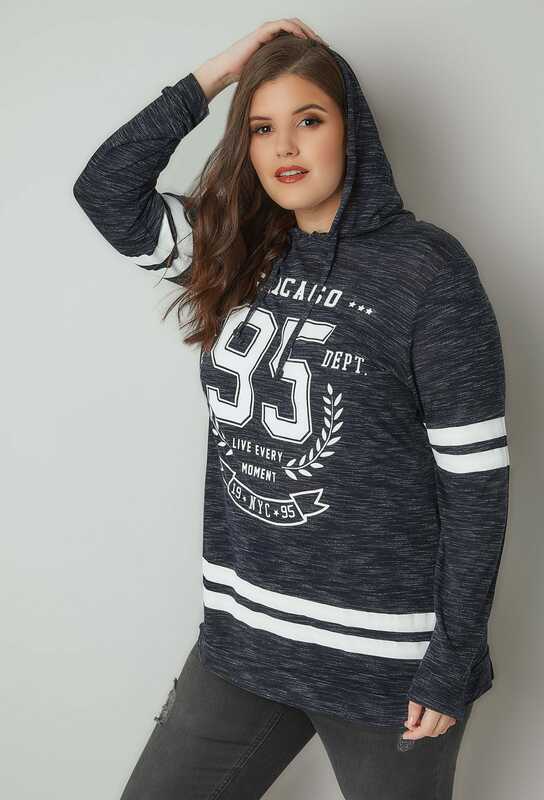 Refresh your relaxed wardrobe with this hooded sweatshirt. 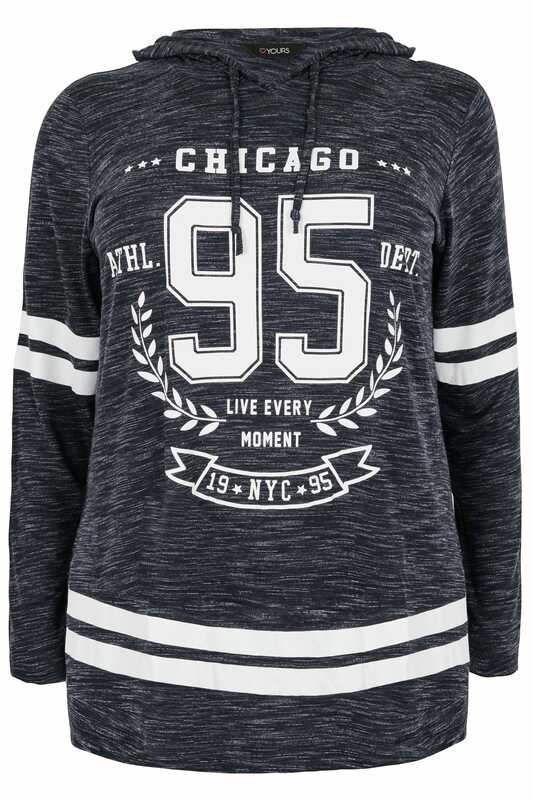 Made from a stretchy jersey fabric for the ultimate comfort, it features a slogan printed design, long sleeves and a hood with handy pull cords. 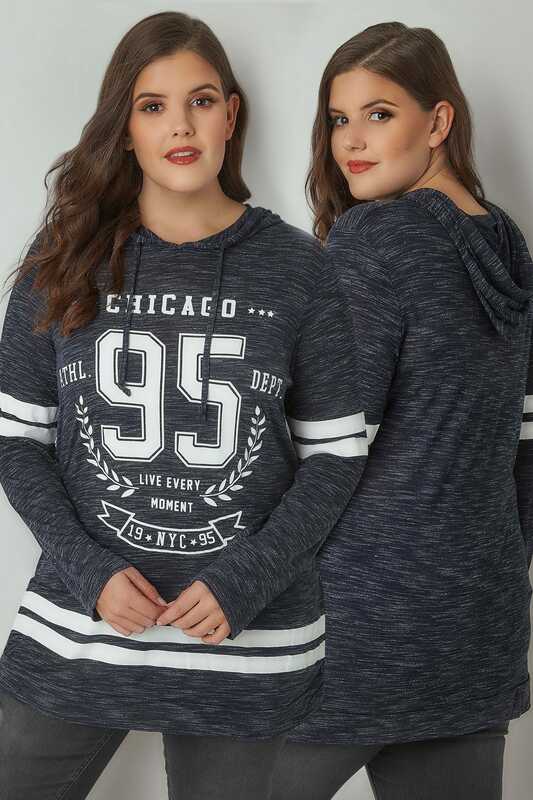 Team with denim and trainers to complete an effortless daytime look. 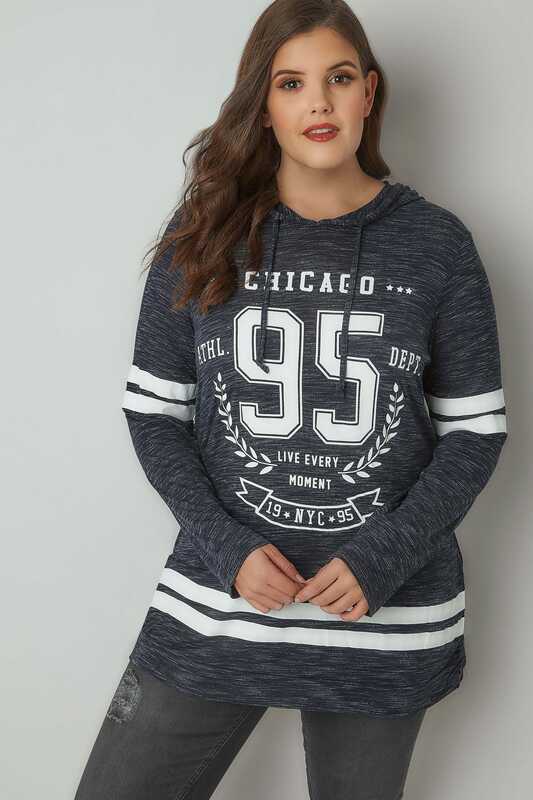 Boasting a chic athleisure vibe.